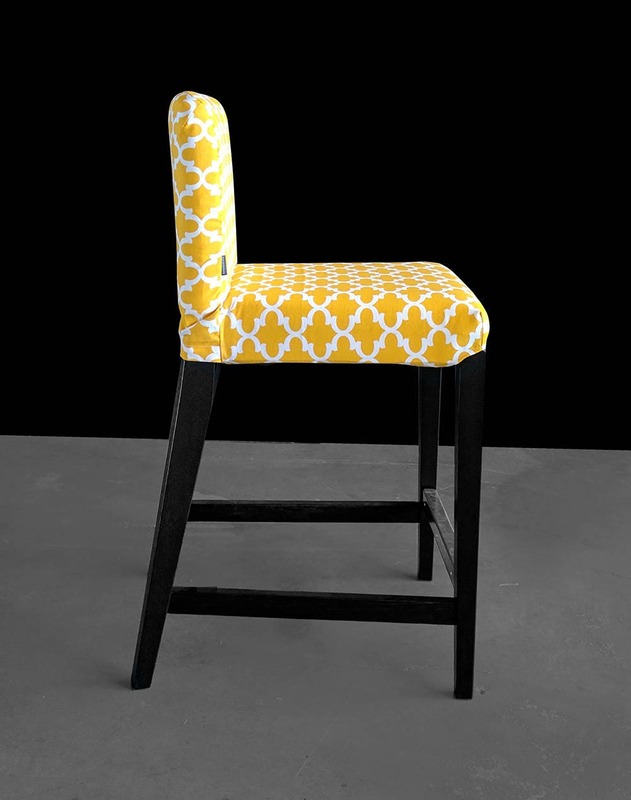 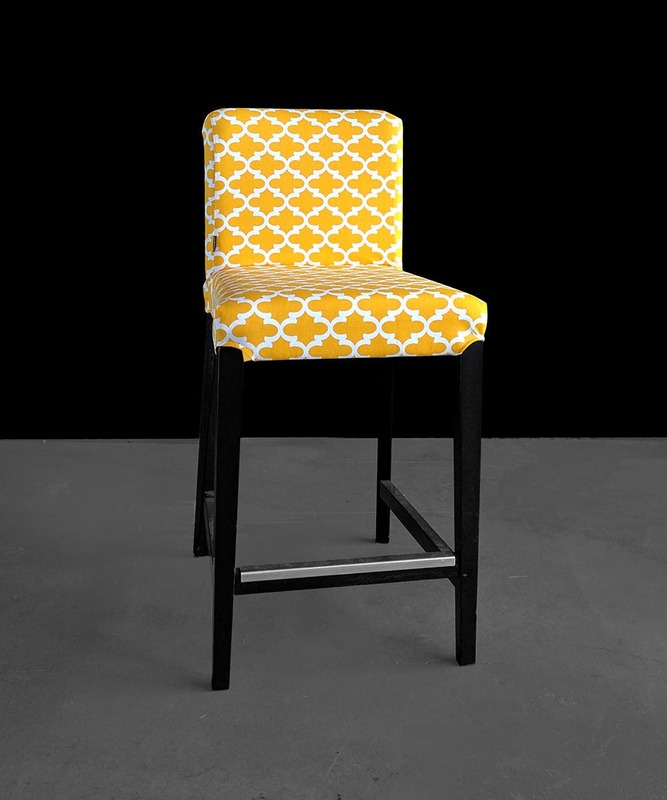 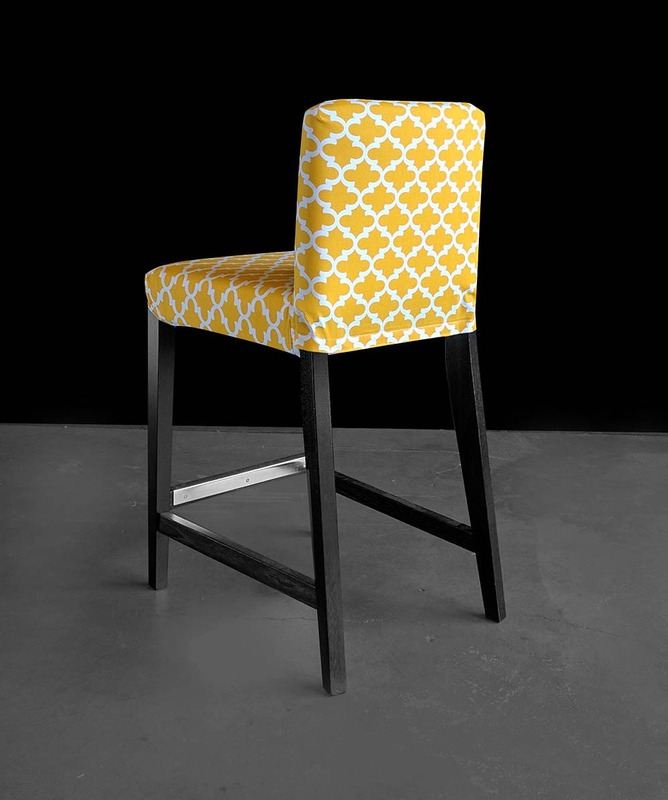 Beautiful slipcover for the HENRIKSDAL bar stool chair in bright yellow! 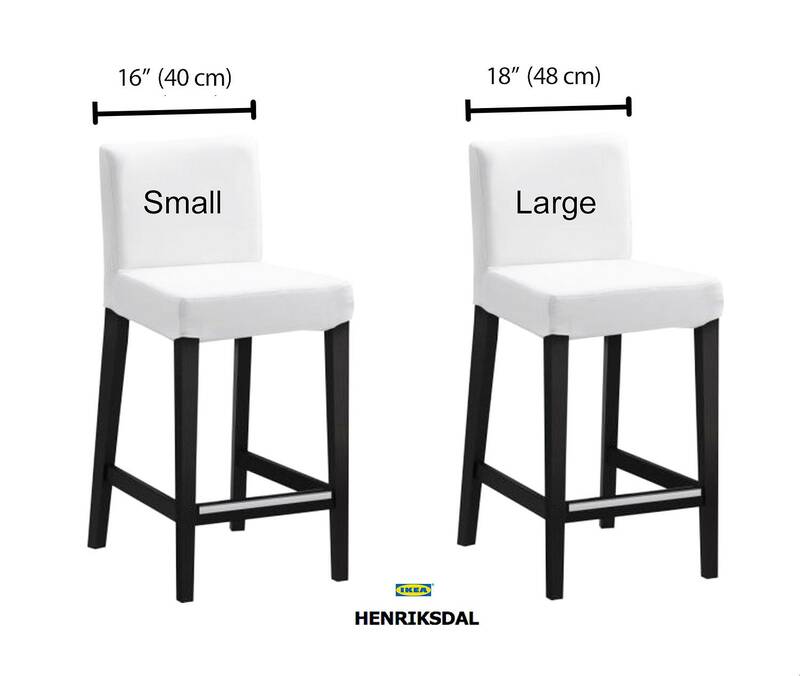 SMALL: Discontinued size as of the summer of 2009. 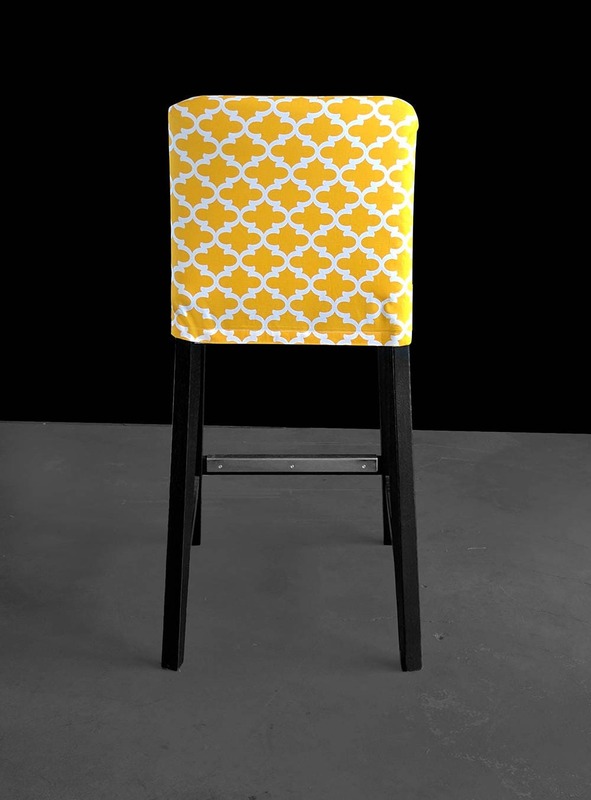 This version is 15.75" wide across the seat front.